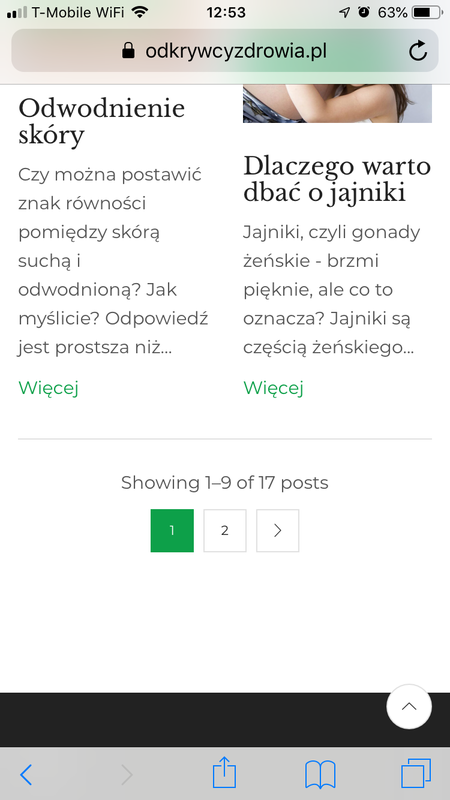 On the website https://odkrywcyzdrowia.pl/ you can’t move to next page using pagination at the bottom of the page. Clicking “2” or the arrow reloads the page but comes back to page number 1. I’ve passed this problem to our developers. the pagination will be hidden. The problem will be fixed in one of the theme updates. Well, it is a significant issue. When can I expect this update? 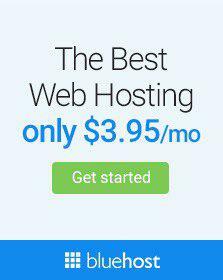 Please provide temporary FTP access and one of our developers will fix the problem on your site. Do you use CDN or a specific cache? We do not see changes in js and css. Our developer rolled back changes. Please disable CDN/cache and let us know. The developer will start work on your problem on Monday, due to the weekends. The next update of XStore will be released after 11 April. I have disabled CDN. Please ask your developer to make changes. After it will be done, can I turn CDN on again or should I wait until the theme update? To be able to fix the problem on your site, we need to have an ability to see how changes affect the frontend. It looks like js is cached, so we can’t fix the problem. As I mentioned, the update of the theme will be released within a week. After the update, you need to clear the cache of CDN and the problem will be fixed. Please fix the situation with js caching or wait for the new version of XStore.